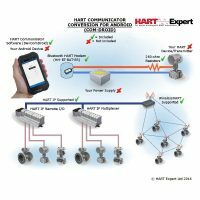 HART Expert Ltd was established in 2015 to provide services and products for users of HART transmitters and HART instrumentation. 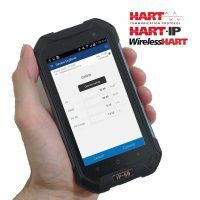 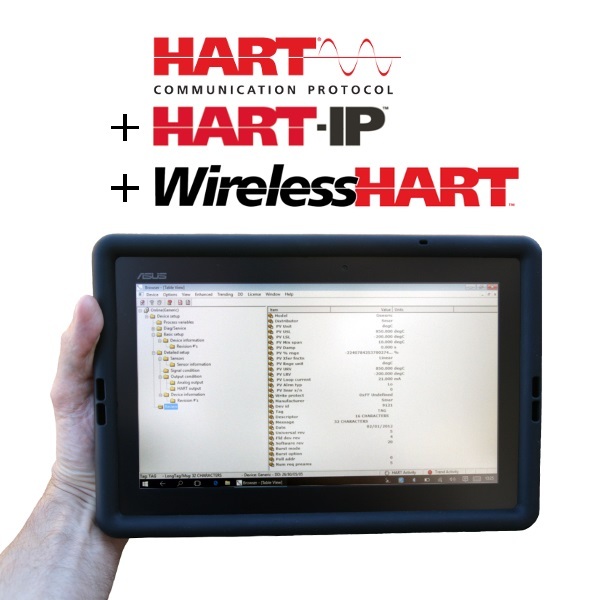 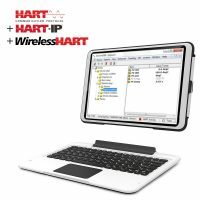 As such we provide onsite services, training, information, HART transmitters, HART modems, HART configurators, and accessories useful for those that work with HART protocol based equipment. 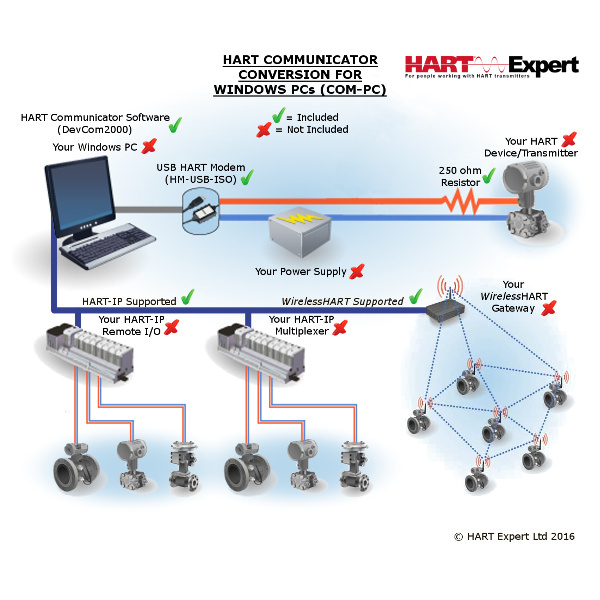 Our onsite services include: analysis, diagnostics, calibration, configuration, auditing, review and process mapping.